Quality ingredients. Expert guidance. Personalized for you. We source only the best, premium teas from around the world, and pair them with fresh, natural ingredients. It's tea as it should be! Whether you are as tea-obsessed as we are or you're new to the scene, we've got endless tea combinations to share. Try a cocktail-inspired specialty drink, or have a Redstraw Tea Artist help you create the custom tea of your dreams. 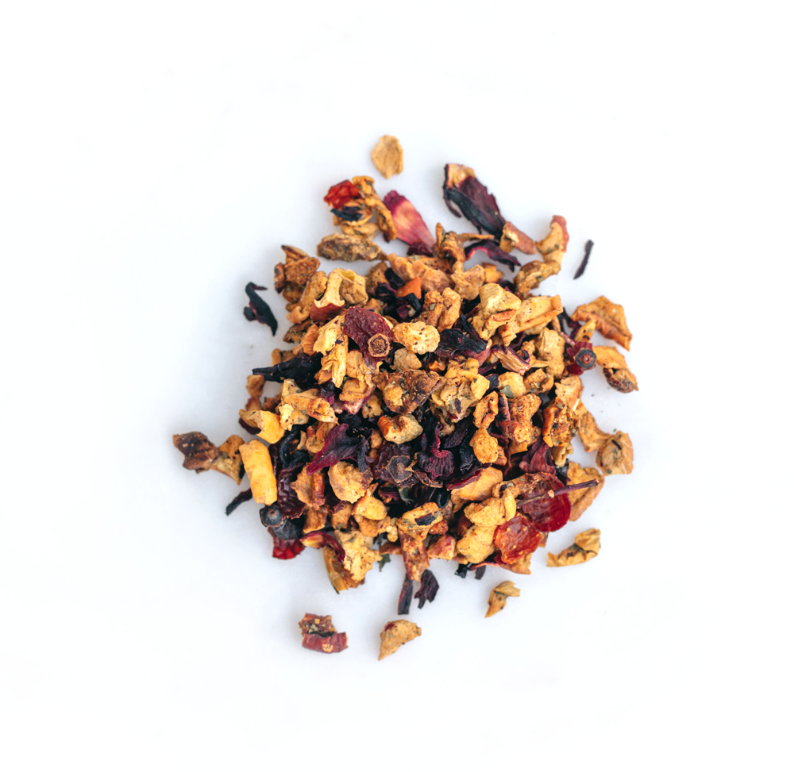 From savory to sweet, all of our teas are handmade, fresh to order with clean ingredients. When it comes to tea, we've got pretty high standards. We use only the best tea leaves and seasonal fruits, herbs, and dairy harvested from organic farms for an irresistible taste and finish. Because we believe that great tea comes right from the earth. Power to the plants!